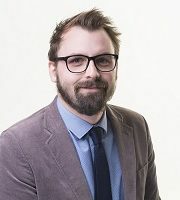 Gareth Guyll from our Care Home division has been promoted from Managing Consultant to Divisional Manager. Gareth’s promotion comes after a year of supporting junior members of the team alongside managing a very successful desk. 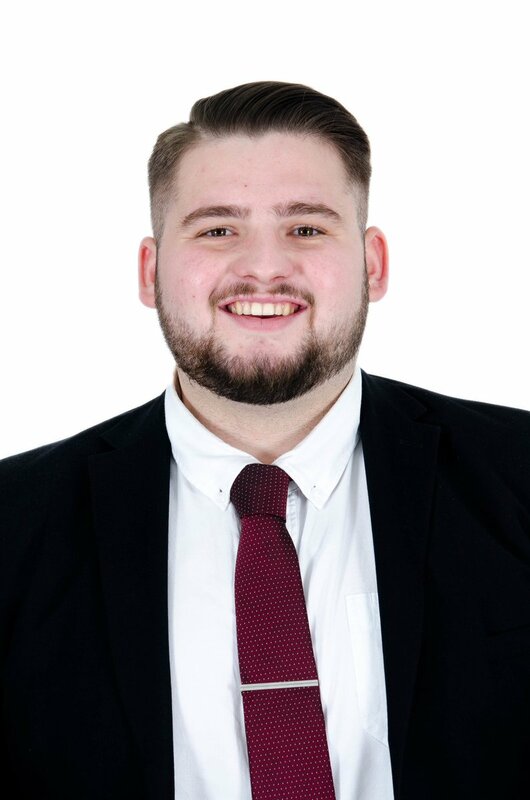 Tom Berrisford will be taking on the role of Divisional Manager for the Manchester Care Home division. 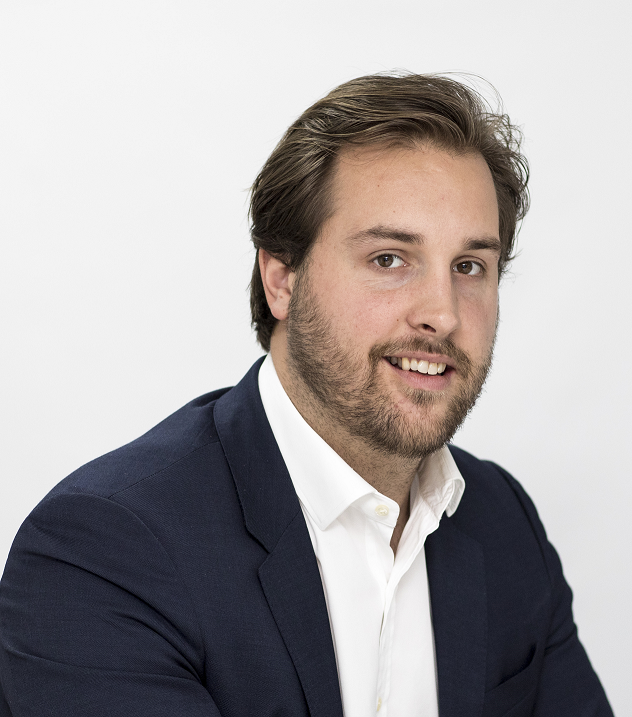 Tom has celebrated much success since he joined Compass Associates in 2015 and has shown promising leadership which will be essential for future growth at our Manchester offices. Within the Specialist Services division we celebrate two promotions. 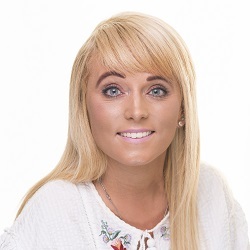 Senior Consultant Holly Davies heads into the new financial year as Divisional Manager for Adult Social Care following a superb year within the division, highlighting herself as a role model for new consultants. Senior Consultant Ani Abello celebrates promotion to Managing Consultant for the Mental Health team, where she will guide and mentor junior members of her team. 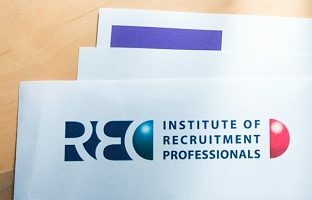 Apr16Employee of the Quarter – Q4 2018-19 Mar27REC Passes! 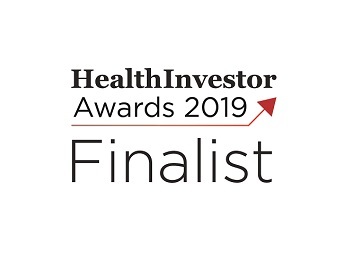 Feb19HealthInvestor Awards 2019 Finalists! 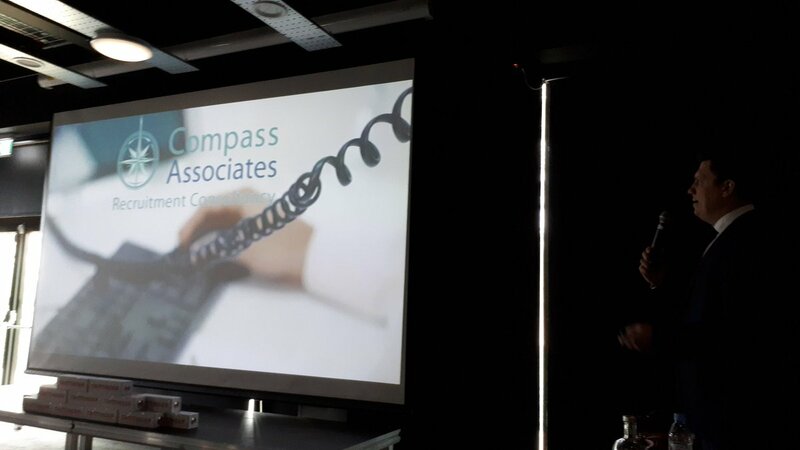 Compass Executives are hosting a Round Table with HealthInvestor. Director Sam Leighton-Smith will be attending. 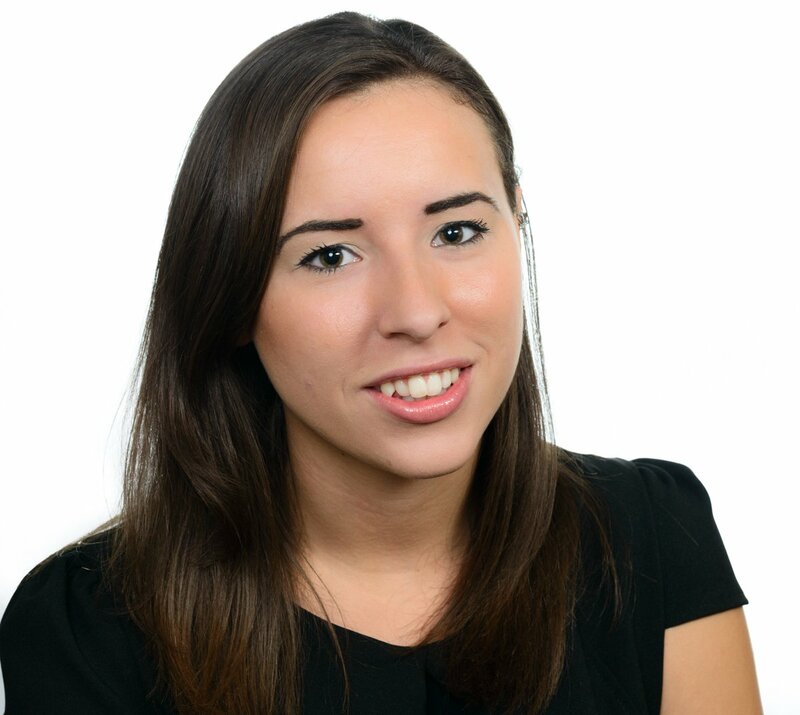 Alex is very friendly, approachable and polite; he maintained a professional and easy talk to approach.